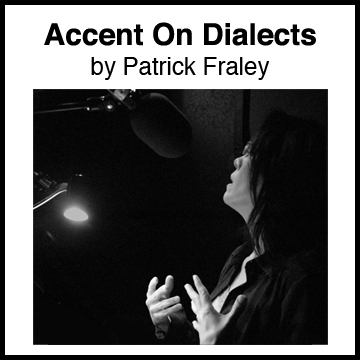 The only dialect system created for the rapid-paced world of voice over. 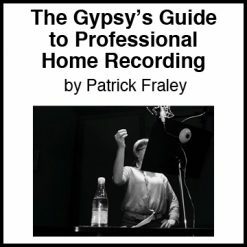 Demonstrations, sound samples, essential sound changes, lilts, instruction on creating authentic dialects, and advanced performance techniques for accents and dialects for voice over. Specific instruction on British, Russian, Southern U.S., Irish, German, and N.Y. 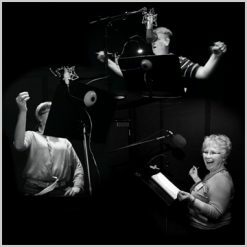 The only dialect system created to address the rapid-paced world of voice over. 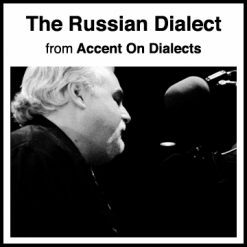 The way to create a dialect in less than an hour and techniques to advance each dialect with authenticity. Essential Sound Change Worksheets on British, Russian, Southern U.S., Irish, German, and New York. Key dialect lilts and observations. Instruction on researching dialects with audio samples from radio, movies, and authentic sources. 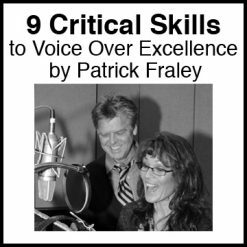 Advanced techniques for performing foreign dialects, how to reveal character through dialects, and what characters you will be required to perform in dialect. As I direct more and more interactive/game projects, I can’t tell you how important learning dialects has become…studying should be a requirement for Voice Over in the 21st century. I was booked on a job that called for a “European Accent.” Your system helped the character in a way I couldn’t get anywhere else! Well, you’ve done it again! Not only was the audio instruction (and demonstration) effective, but the added written resources really appealed to my “bookish” side!